Following the Announcement of the 2018 AFL Australian Team, which included YJFL’s very own Andrew Gaff & Tom Mitchell. 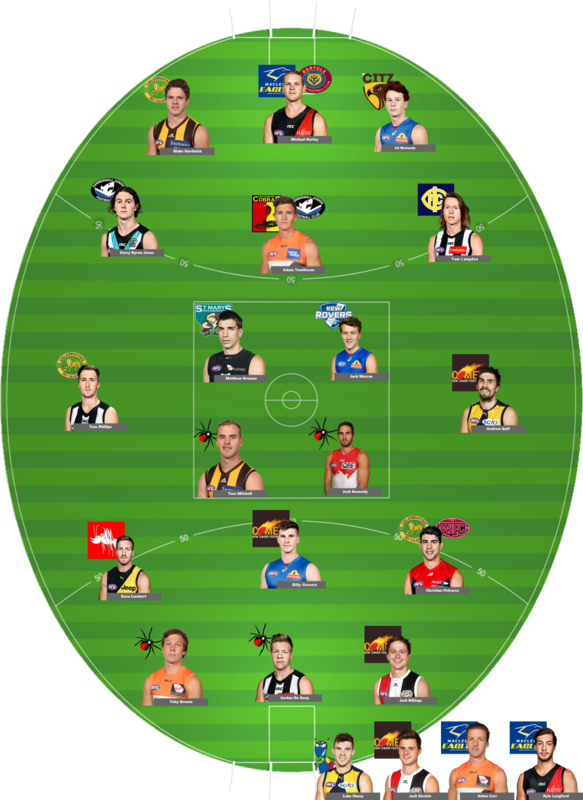 The YJFL office decided to put together our own All Australian team which includes current AFL Players that began their footy careers within YJFL. 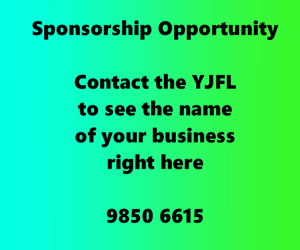 There are currently 60 AFL list players who played within the YJFL, 11 of those are at Collingwood. How do you think this team would go?